Wall Mount Bracket for the Boomerang HD+ and Boomerang 4K cameras. Wall Mount Bracket solution for the Artillery 20x PTZ Dome camera. Wall Mount Bracket for the Cannon 4x 4MP Mini PTZ camera. 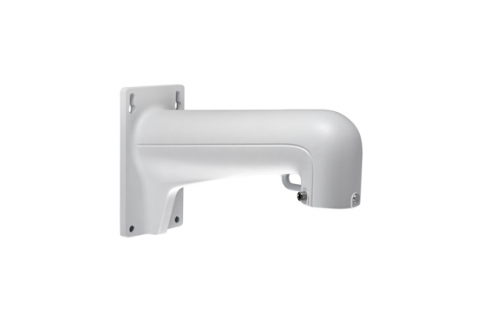 Wall Mount Bracket solution for the Rampart Panoramic camera. 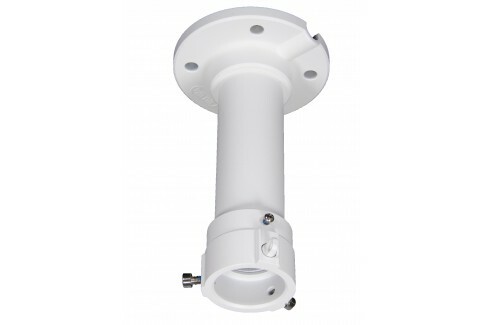 This mounting box is specifically for the TVI 2MP Fixed Lens Turret, used to help conceal the cable connection if your installation does not allow you to drill into the mounting surface. 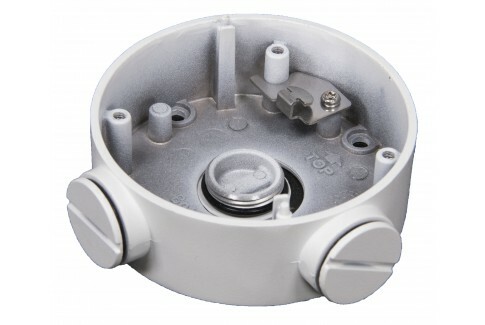 This is an optional junction box for mounting the TVI Fixed Lens Dome model camera. 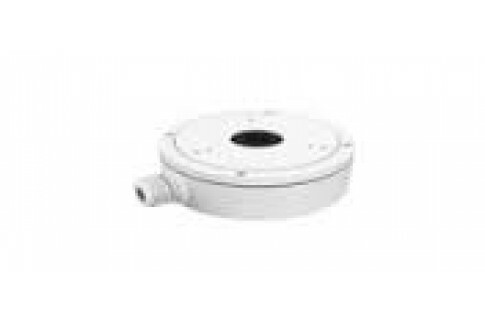 This mounting solution is made for the TVI Fixed Lens Dome camers. 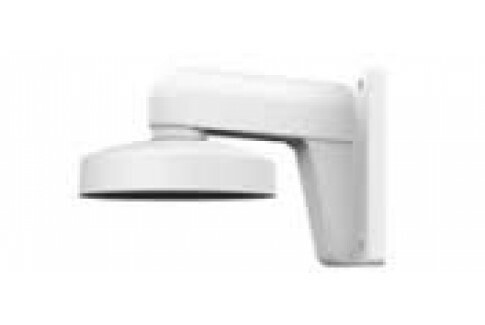 If your installation requires you to install the camera slightly below the ceiling that is available, this custom mount will help you do that easily. This mounting box is specifically for the TVI 2MP Motorized Lens Turret, used to help conceal the cable connection if your installation does not allow you to drill into the mounting surface. 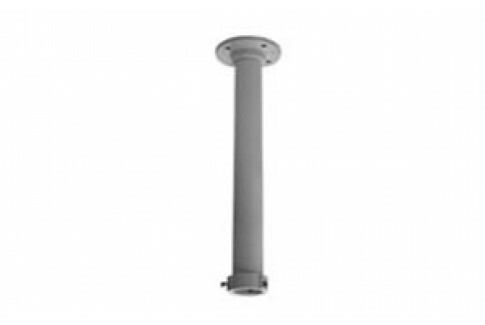 This mounting bracket is designed to fit the Arcdyn 4MP Fixed Lens Turret camera. This will make it possible to mount the camera to a wall without adjusting the orientation of the lens physically or adjusting the image digitally. 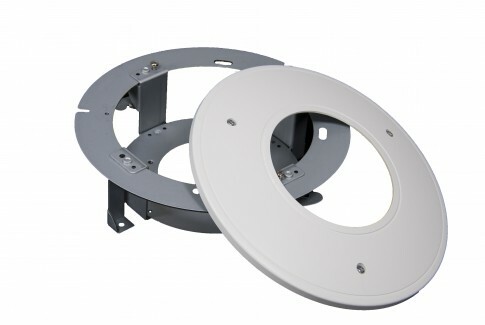 This custom mounting solution will fit the Arcdyn 1080p Variable Dome (Gen2). 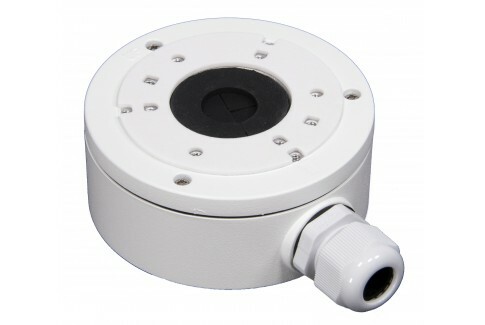 This will allow you to install the camera on a wall without adjusting the lens orientation physically or digitally. 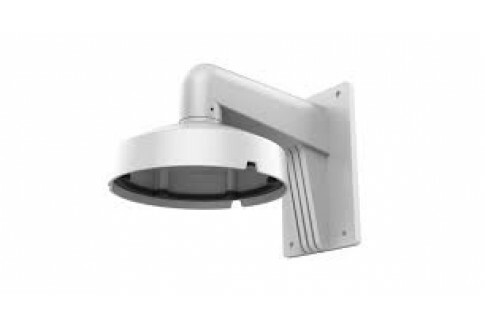 This custom mounting bracket will allow you to mount the Arcdyn 6MP Fisheye camera from a wall rather than a ceiling without having to change the orientation of the image digitally. 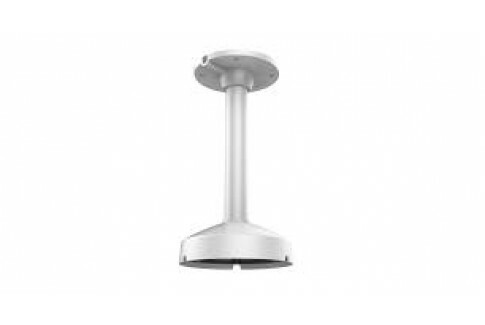 This mounting solution is made for the Arcdyn Bola 1080p and 4MP dome cameras. 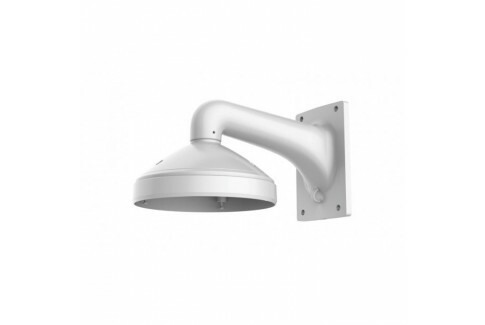 If your installation requires you to install the camera slightly below the ceiling that is available, this custom mount will help you do that easily. 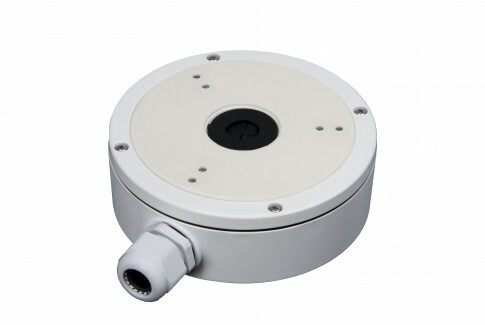 This is an optional junction box for mounting the Bola 1080p and Bola HD+ model cameras. Dart Electrical Box. 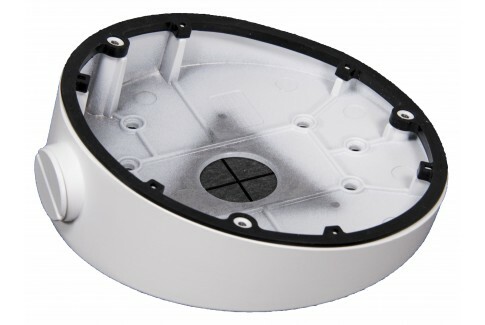 This optional mounting box is designed to help conceal and protect cables when mounting a dart style fixed lens IP Camera. This optional mounting box is designed to help conceal the cables of the Arcdyn 6MP Fisheye camera. However, this does not make the Arcdyn 6MP Fisheye camera weatherproof. 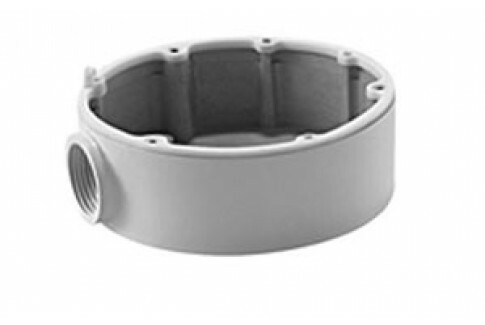 This mounting box is specifically for the Arcdyn 4MP Fixed Lens Turret, used to help conceal the Cat5 cable connection if your installation does not allow you to drill into the mounting surface. 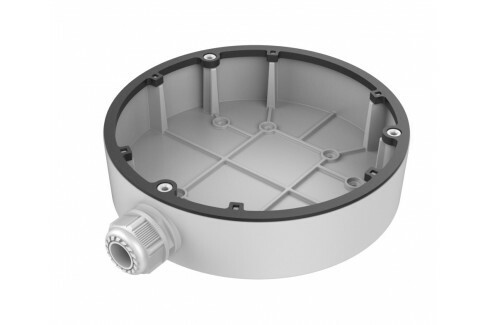 This is a custom junction box specifically designed for the Javelin HD+ and the Arrow model cameras. 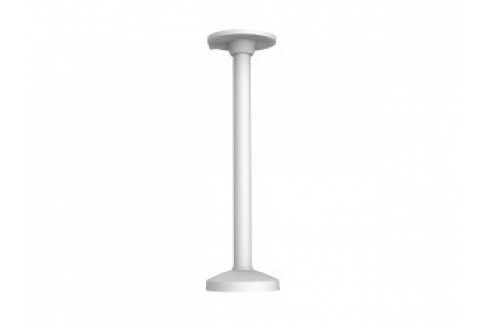 While this is not required to achieve the IP66 weatherproof rating, it may help conceal the ends of your Cat5 cable if you are not able to drill into the wall or ceiling that it will be mounted to. 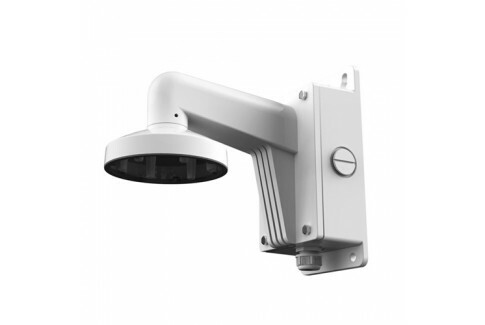 This custom mounting bracket will allow you to install the Arcdyn 1080p Variable Dome camera (Gen2) so that the main body of the camera can be concealed behind the surface that you mount it to. This can be used to make the camera more tamper-resistant and aesthetically pleasing. **NOTE** This Mount is only compatible with the 2MP Version of the Longbow (Gen2). The 4MP and 8MP Longbow cameras cannot be recessed. 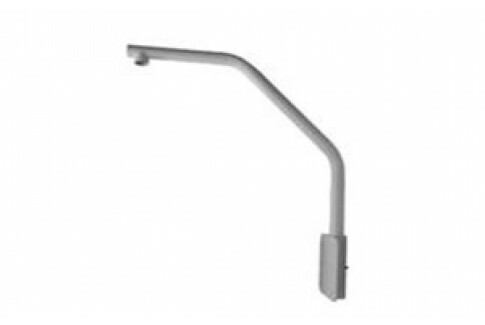 If your application for the Arcdyn 4k Fisheye Camera does not allow you to look directly down on the room you're trying to monitor, this bracket will allow you to achieve a slanted angle. This does not make the Arcdyn 4k Fisheye Camera a weatherproof option. 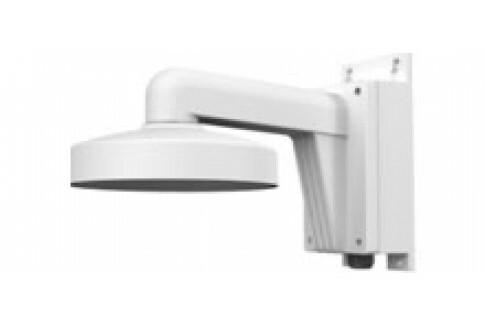 This mounting solution is made for the Arcdyn 1080p Variable Dome camera (Gen2). 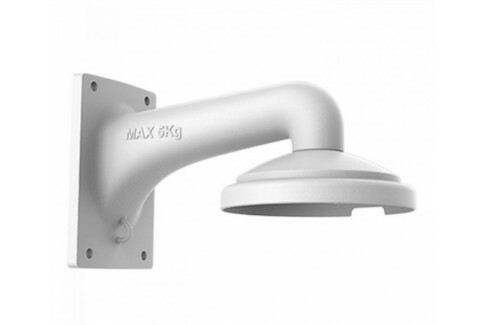 If your installation requires you to install the camera slightly below the ceiling that is available, this custom mount will help you do that easily. 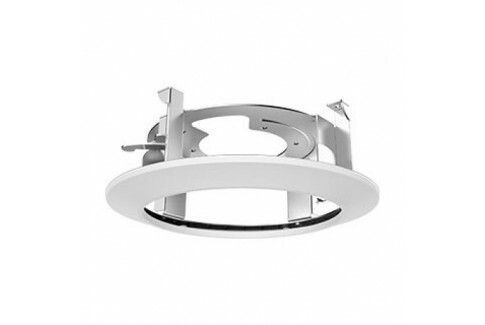 This pendant ceiling mount is designed specifically for the Arcdyn 4k Fisheye camera. This will allow you to mount the camera lower than the available ceiling surface. This does not help make the Arcdyn 4k Fisheye camera weatherproof. 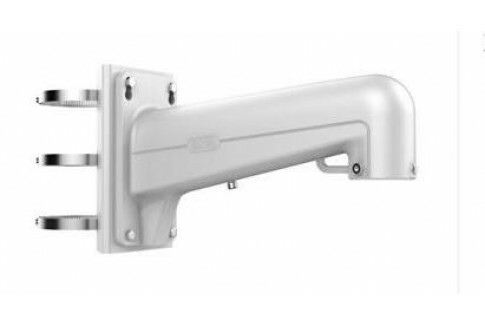 This mount in combination with the PTZ Wall Mount bracket will allow you to attach our PTZ cameras to a pole. 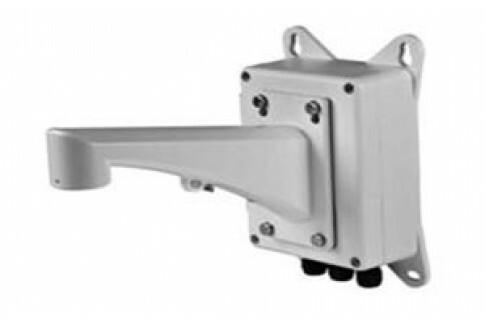 This mount will allow you to mount the PTZ to a parapet on the roof of your building. 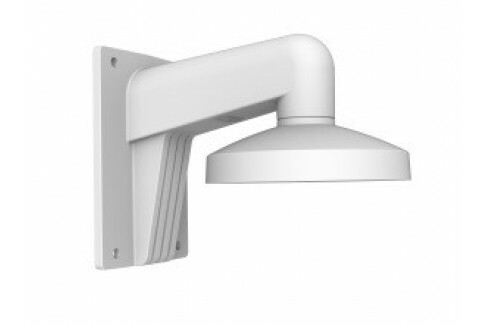 This 3 foot long ceiling mount bracket will work with any of our PTZ cameras. 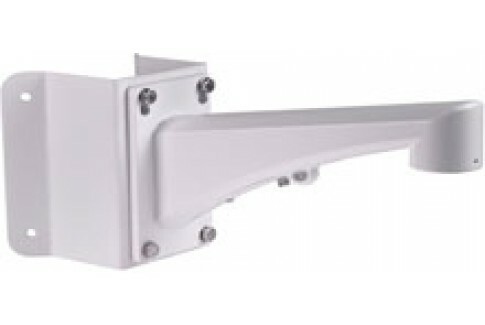 This is a bracket used to mount any of our PTZ cameras to a wall, it also includes an electrical junction box to help you conceal with cables. 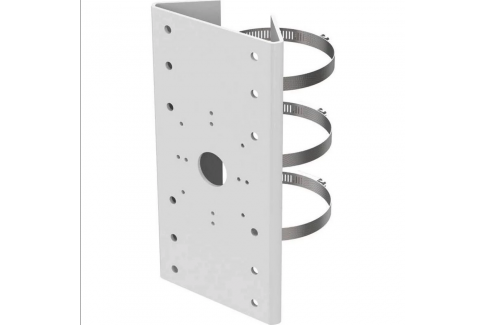 This is the bracket you need if you wish to install any of our PTZ cameras onto a wall. Mounting Brackets and Electrical boxes are a great way to enhance and protect any camera. 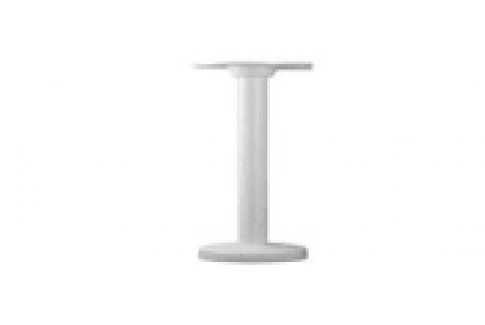 Almost all of the mounting hardware provides additional protection from the environment. In other cases, certain types of mounting hardware can make the camera easier to service, replace, troubleshoot, or it can even alter the view just enough to get the scene you couldn't before.